India has seen a substantial growth in the number of internet users since the introduction of attractive prices by Jio. Internet adoption is seen as the key to bridging the divide between urban and rural populations and an important means of increasing literacy, especially in the backward parts of the country. 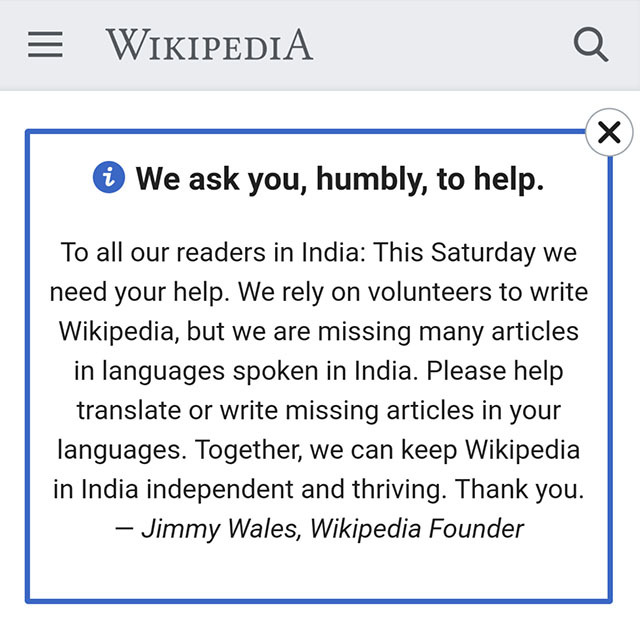 Wikipedia, one of the leading sourcing of learning and information online, has visualized the opportunity and sought volunteers for translating the content of Wikipedia articles into local languages. This is part of Project Tiger, a joint initiative started by Wikipedia Foundation, Google, Centre for Internet and Society, and Wikipedia’s Indian chapter. The initiative also promises grants such as laptops and fees for internet usage to the editors. The free encyclopedia currently supports 23 Indian languages yet it faces a dearth of editors who can convert articles into languages that would attract more readership from the growing Indian online. 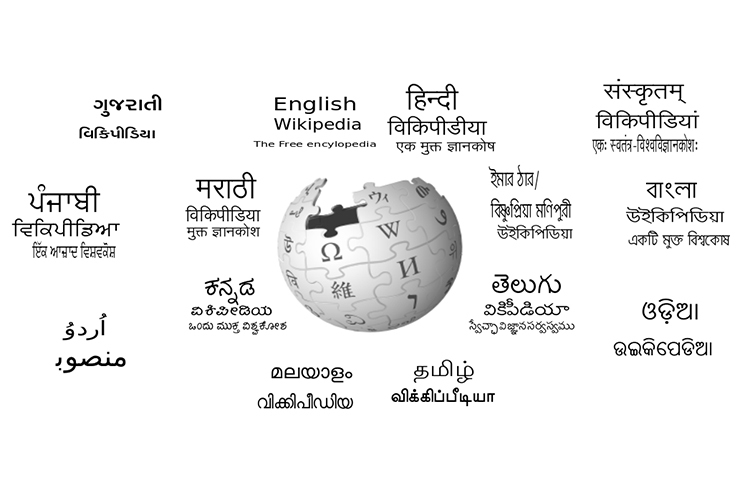 Besides the material incentives, Wikipedia’s Indian chapter had also announced several contests for various regional languages to attract more contributors and editors. As part of these, participants must contribute by creating new entries, or expanding on existing articles in regional languages with a minimum word count of 300. The winners of the contest will be announced after the conclusion of the content on May 31, 2018, and granted access to various skill development courses that will help them develop a better sense of online editing. The contests are now live for Marathi, Tamil, Kannada, Bengali, Telugu, Punjabi, Hindi, Odia, Malayalam, and Gujarati. As a result, Wikipedia has gained nearly 72,000 fresh views on articles in regional languages within a single month. Google will provides insights about which topics are most popular among the Indian users and should be prioritized in the translation process. Another facet of Google’s participation in the initiative is that it plans to use Wikipedia articles to bust conspiracy theories on YouTube by supporting videos with relevant articles. Having Wikipedia articles in regional Indian languages will ensure that users in the country are not misguided by inaccurate or deceiving videos.